Be part of the game. 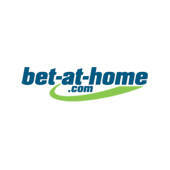 Bet on sports events from home or directly at the stadium. Give it all you got. You can find all the best offers of brick-and-mortar casinos also online. Enjoy the atmosphere of a real casino from the comfort of your home with live dealer. All or nothing. Can you keep your poker face? Go all in. Don't wait for your luck to dry out: meet it halfway, win in the lottery. How to improve your chances of winning in lottery? There's something big happening in March... Unibet are launching their biggest casino tournament of the year... the 300k Casino Spring Clean! 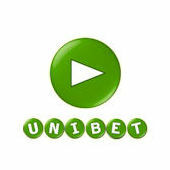 Yes you read that right: Unibet are going to be giving away €300,000 throughout March using a combination of prize draws and lucky spin tournaments - a can't-miss for any casino players! 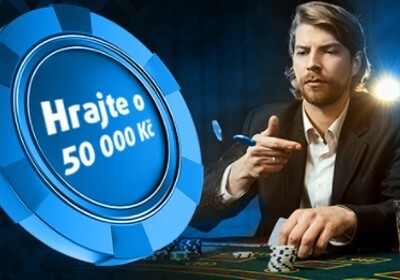 The €300k Casino Slot Festival gives players so many chances to win, and Unibet have split it into two different promos – a €100,000 Prize Draw and a weekly €50,000 Lucky Spin Tournament. It's the start of December which can only mean one thing... it's about that time of the year for the Unibet Advent Calendar! This yearly tradition kicks off December 1st with a different promotion every day until Christmas. 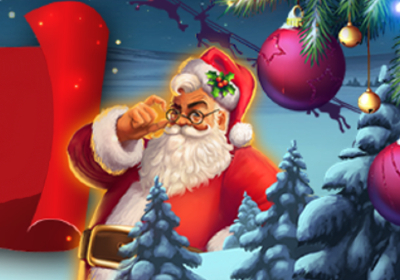 From free spins to odds boost and can't-miss live casino tournaments, there truly is something for every type of customer, and this year the goodies are greater than ever! Play the new horror-themed Halloween Jack slots game, participate in the tournament and you could win a share of the €25,000 cash prize pool. 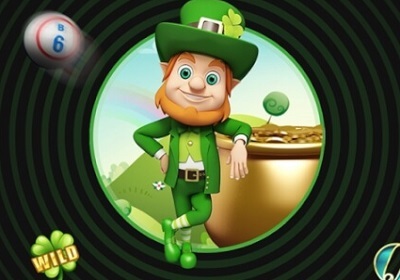 There are free spins, cash prizes and even a top prize of €5,000 in cash for the top 1,000 players with the best equalised win over 20 consecutive rounds. Face Halloween Jack in this new chilling tournament and get ready for some cool wins. 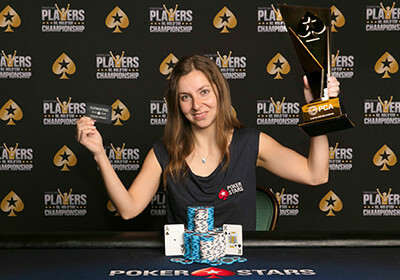 A player from Great Britain had a life-changing event in October 2015, when he experienced the largest jackpot to ever occur in the history of online slot machines. 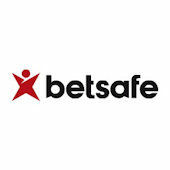 He won an incredible €17,879,645 at the Betway casino. Interestingly, Jonathan did not play with large amounts; he only deposited £30 and made 25p bets per spin. 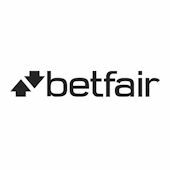 “I’m pleased to confirm that the Guinness World Records title for the largest jackpot payout in an online slot machine game is €17,879,645.12, which was won by Jonathan Heywood, while playing Microgaming’s Mega Moolah on Betway's website,” a Guinness World Records spokesperson said. 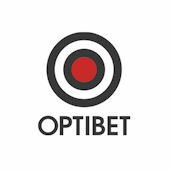 Every casino player as well as slot machine supplier for casinos is familiar with Kajot. Kajot slot machines represent the classic gaming experience - 3-reel, 4 -reel, or 5-reel slot machines with classic symbols and bonus games. Not many people know that Kajot has also had success in the online world with online slot machines. The portfolio of usual slot machines has been expanded to include another classic casino game - blackjack. Starting March 2015, you can enjoy this game in its classic format. 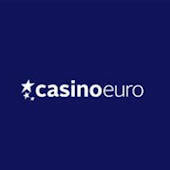 Do not forget to take advantage of the 200% bonus on your first deposit with the casino of up to €500. Kajot Casino - the portfolio primarily consists of popular slot machines, as you may have seen in casinos, which are now available online. 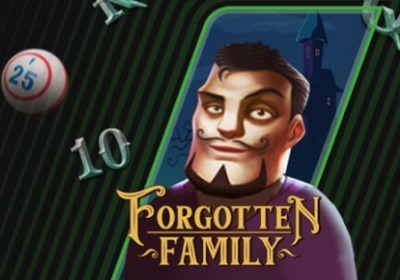 Other casino games (blackjack) will be added later. The online casino became a popular form of entertainment for those looking for gambling games. You no longer have to travel to a remote casino location or smoke-filled game rooms. It is definitely more comfortable to sit by your computer at home, use a tablet or mobile phone, and try your luck online. This way you can play all casino games, such as roulette, blackjack, poker or slot machines at any time of the day. Did you know you could also purchase and scratch off scratch tickets online? It is easy and comfortable. Online casinos pay enormous amounts of winnings to players. And they are becoming more and more popular, and the jackpots are inreasing as well. Every player, of course, ponders the matter of security and credibility. To what extent can you trust a virtual casino? How does it work, is it fair play and are all financial transactions secure? All licensed online casinos must meet the strict criteria of licence authorities, which assign licences and monitor their operations. Games, random number generators, financial transactions, everything is subject to testing and strict inspection. 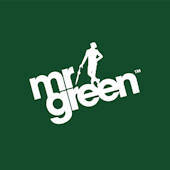 Large European brands are proud of their security and credibility. 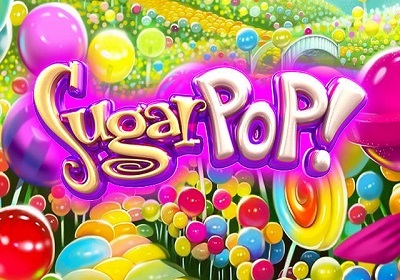 They pay players enormous winnings and jackpots regularly. Their customer support operates in many languages, often 24 hours a day, and is prepared to immediately help and provide help via e-mail, phone or online chat. The online casino contains a wide range of casino games. Here you will find all games commonly played in casinos plus many more. The possibilities in a virtual world are unlimited for game developers, which also include occasional players. 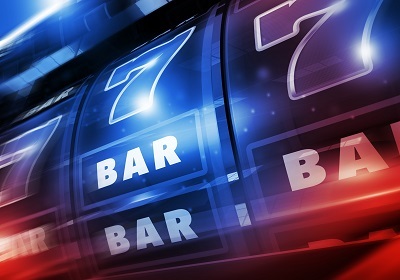 The online casino includes different versions of roulette, all card games, videopoker and a wide range of slot machines with increasing jackpots. Online casino games are moving further and further in terms of their development and variety. 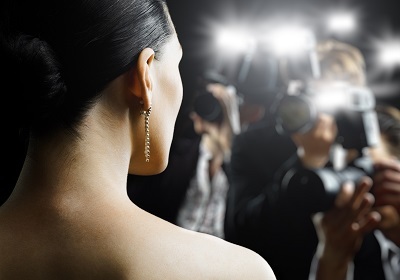 Many of these you can enjoy LIVE - video broadcasting from the casino against a real dealer. When you're on the road, you will appreciate the option of playing on your tablet or smartphone.